Hudson, New York is a small city on the Hudson River in spacious Columbia County. 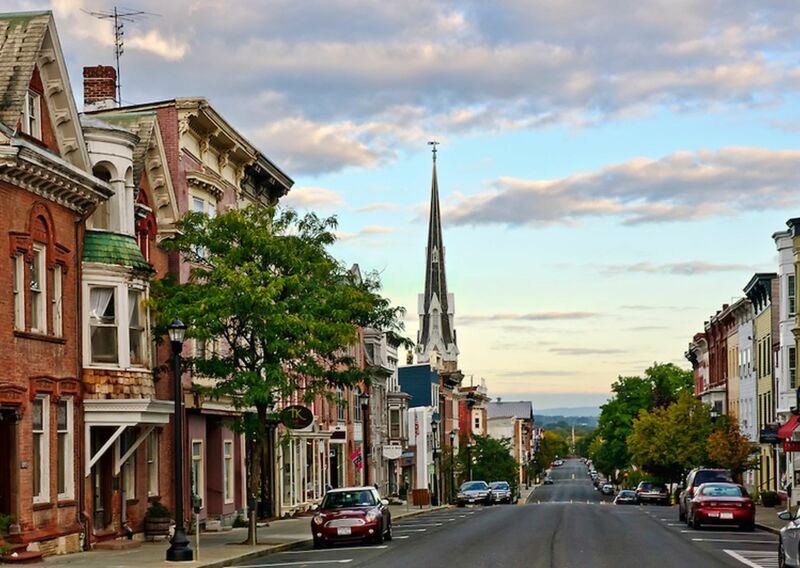 Considered the "gem" of Columbia County, Hudson is home to dozens of independent shops, boutiques, bars, restaurants, and entertainment; all within walking distance to one another. 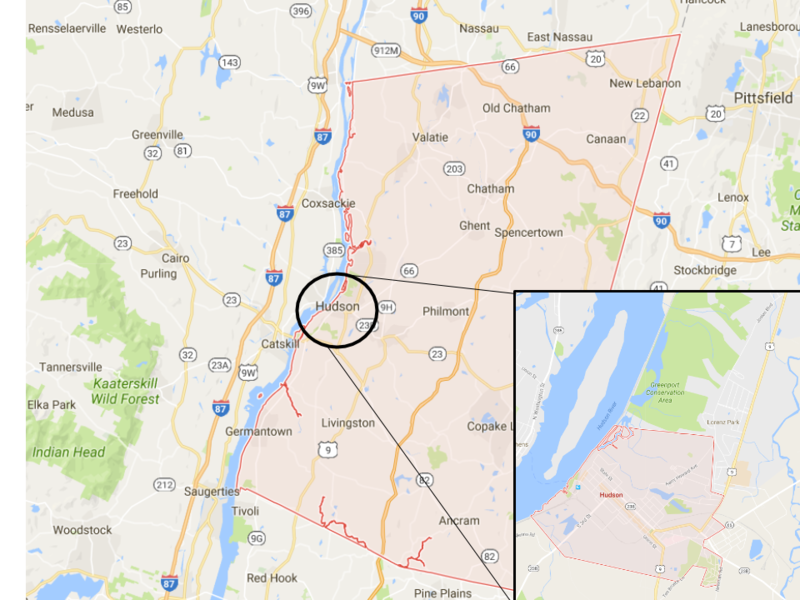 This small destination also attracts many "Downstate" residence who visit for the weekend, own a home or call Hudson their new home! Hudson is known for Warren Street, where this community hosts several annual parades and festivals, typically pouring into the beatufiul Henry Hudson Riverfront Park! Hudson, New York is currently in a low inventory market, if you know of anyone that is looking to SELL their home, land or property give Vicki a call (914-980-2567)!